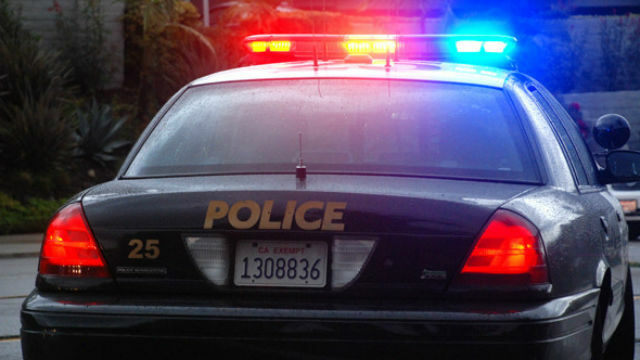 A 32-year-old man suffered major injuries Monday when the motorcycle he was riding collided with a pickup truck at a Linda Vista intersection, authorities said. The collision occurred at Genesee Avenue and Linda Vista Road about 1:30 p.m., according to San Diego police. Medics took the motorcyclist to a hospital for treatment of a fractured pelvis and other trauma, Officer Dino Delimitros said. The injuries were considered serious but not life-threatening. An earlier headline on this story misstated the location of the crash.